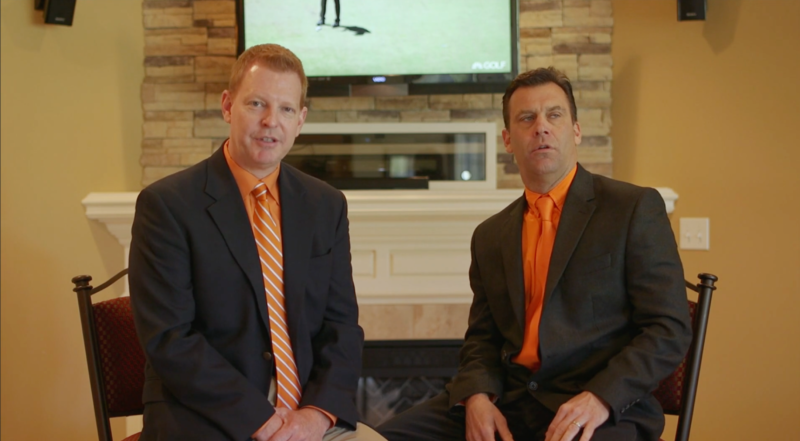 In our third installment of the Construction Safety Video Blog, Frick and Frack travel to Frack's basement The Masters Tournament in Augusta, Georgia, to bring you the perfect example of the second factor that influences risk tolerance. It is, in fact, possible to be so good at something it turns out to be a problem. Often older, more experienced workers can be so comfortable with a construction site task they become blind to the risks and hazards associated with it. Of course, the risks and hazards are still there, leaving them more vulnerable to injury than newer workers who are engaged and focused on their task. Do the job like it's the first time you've done the job, every time, and you'll have a much safer workplace. Have you missed an update from our video blog? No problem, we'll put the links below. 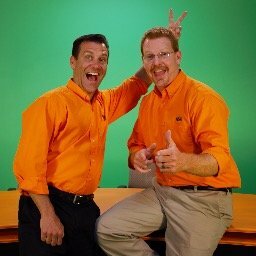 You can catch up while you wait for next month's safety video, Factor 3: Seriousness of the Outcome. You don’t have to wait until next week to learn about the rest of the factors that influence safety decision making, however. Download our eBook, the Complete Guide to Fatality Elimination.